Instagram is going to be a more friendly social network, in terms of finding out those who are known to you on the network. This feature ‘nametag’ was originally introduced by Snapchat, but now Instagram is also going to roll out this feature for both Android and iOS users. The ‘Nametag’ feature can be seen on the top right corner at the side menu of the profile. This nametag will display your username and allows you to customize it by adding selfies, stickers, and emoji. Through scanning one user’s nametag (via Instagram inbuilt camera) gives access to their profile link and you can follow them immediately. A minute addition of ‘nametag’ feature is expected to increase the number of users as this would be an add-on to their convenience. Like snap codes work for Snapchat, ‘nametag’ is also going to be appreciated by the ‘cool’ and ‘young’ users of Instagram. 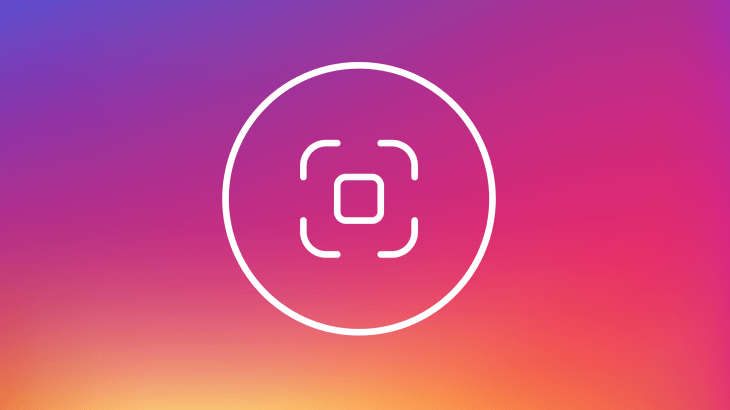 To help them avoid an awkward interaction with friends when they are asked, “What’s your Instagram handle?” With this feature, they can simply scan their ‘nametag’ and share the scanned image with others. The side menu also includes saved posts option, friend suggestions, and Facebook, all these additions were recently added in August. In the social media industry, this feature addition has been considered as an engagement booster and push for more tie-ups with the Facebook. This would help the users feeling connected and searchable under the same umbrella, as Instagram and Facebook users won’t feel disintegrated. Since its announcement in August, the feature also allows the user to add their school pass out the year and graduation year on the profile, which is similar to the profile on Facebook. Also, it will help in adding schoolmates and graduates from the same university, colleagues from organizations you might belong to, or even on the basis of your favorite sports team. When all the details have been added to the profile, your profile will automatically be attached to that particular university’s directory, where other students can also browse and find out same batch students and get connected to them instantly. Initially, this was not accepted that initial tests have been conducted by Instagram but later on, they confirmed it. The test has been conducted at many schools in the U.S. and the plans are expected to grow in future. Although the concept is not something new or out-of-the-box, rather it has been popular from Facebook’s initial days. At that time, the network involved limited colleges and gradually it was expanded. The ‘nametag’ feature has also been titled as ‘back to school’ update. Instagram has clearly targeted the schools to engage more young users by introducing the Snapchat kind of feature to the network. To add users with demographic identities, school communities and universities, the youth will definitely be the first priority in a much cooler way. Discovering nametags is going to be the next most popular and trending thing on the ‘social media’. From a marketing perspective and for building the presence of the network much stronger, Instagram seems to outperform all others, especially its own parent, Facebook.